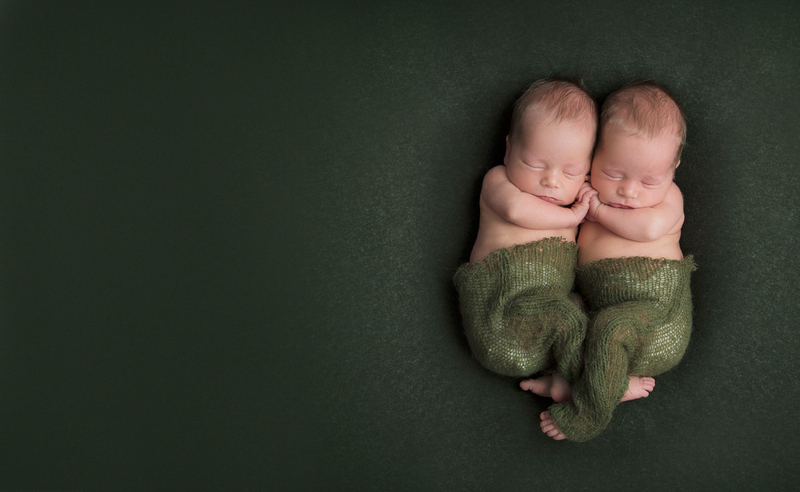 Tamsin’s love for photographing newborns started in 2010 when she photographed her first new baby. Since then, she has strived to perfect the art of newborn photography so whether you decide on a fine art session where your baby is delicately posed, or a lifestyle session that features your new baby in your home, Tamsin strives to personalize your session by creating a gallery of images that are a perfect reflection of you and your family and the new love you share. 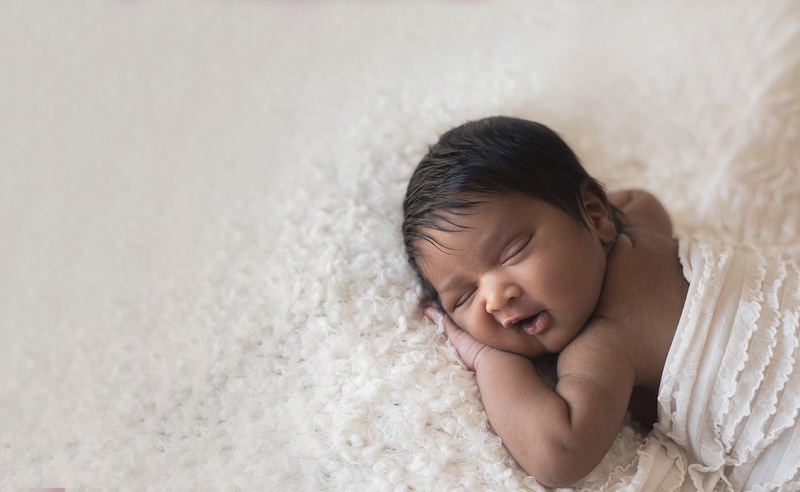 Newborn babies are best photographed between 5-10 days of age to capture their newness. They are sleepy, pose easily, and they are also at their most delicate. 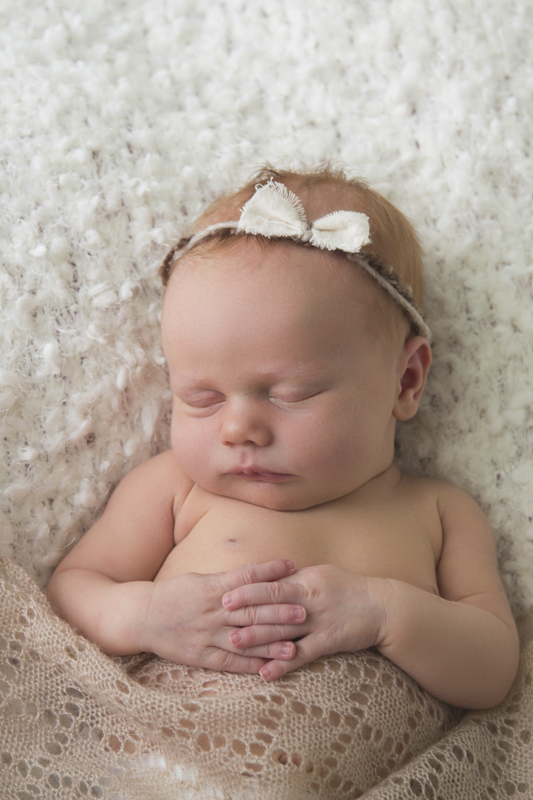 Tamsin takes newborn safety into the highest consideration and has been professionally trained in posing by one of the most respected newborn photographers in North America. Tamsin is highly skilled with Photoshop so if you see any images where the baby looks to be at risk please take assurance knowing that a parent’s hand or body has been edited out of the images and a spotter is always present. The greatest of life’s milestones shouldn’t be left to someone with little to no knowledge and experience working with newborn babies. 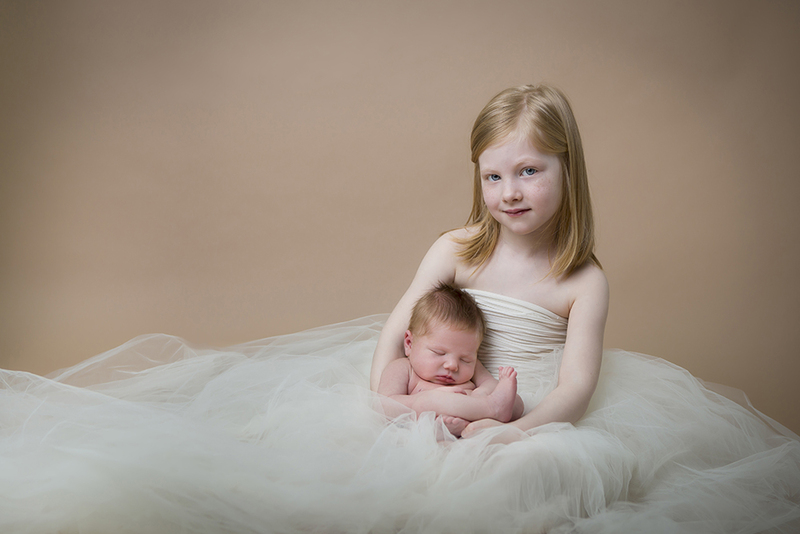 Tamsin has been capturing new families and new babies for over five years and has invested in the best equipment and education so you know that you will receive the highest quality work when your hire The Eye’s the Limit. 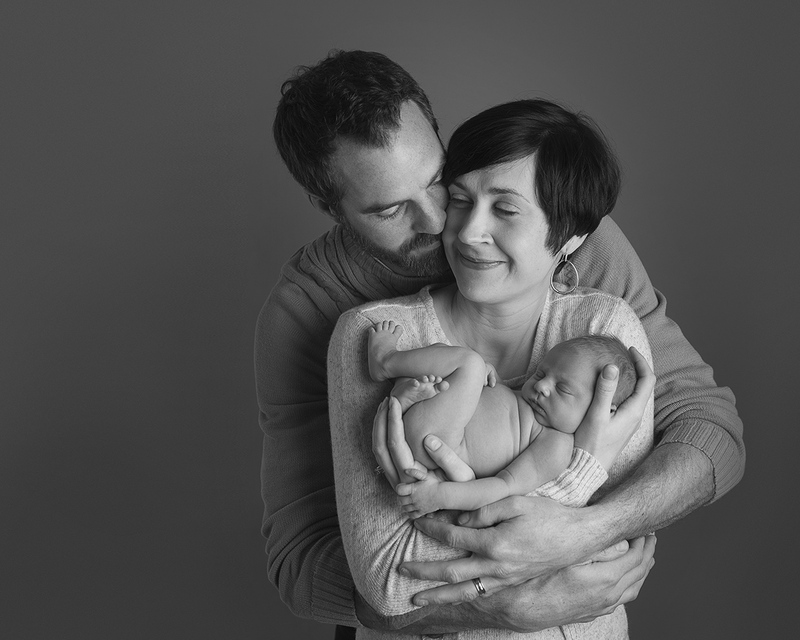 This type of session is for parents who want their baby as art. 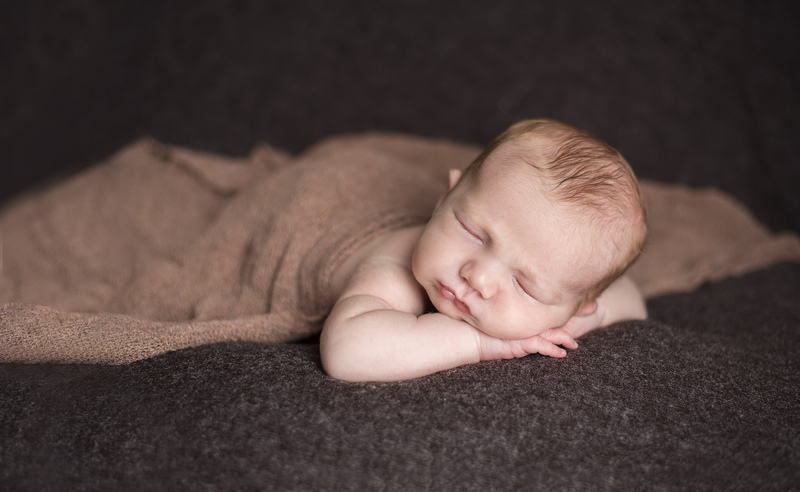 A newborn baby is best photographed in this style between the ages of 5-10 days new. 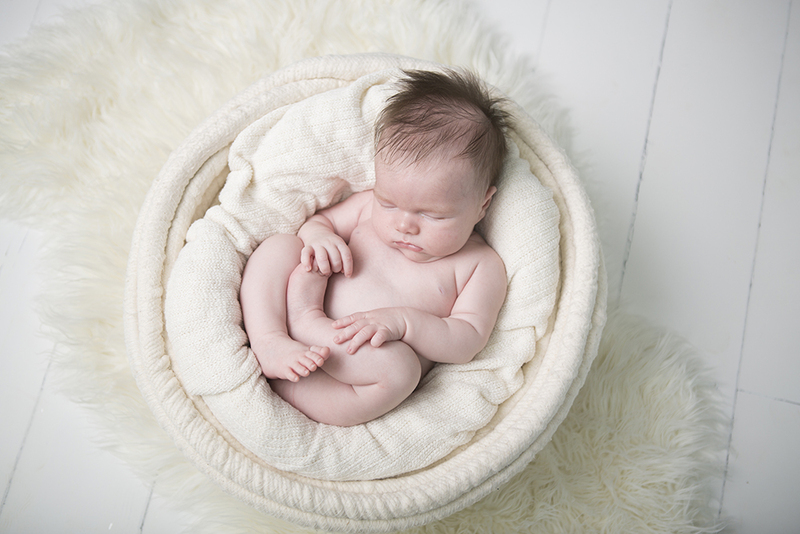 This type of session requires a specific set up so posed newborn sessions are best when held in studio. We work together to plan out your session’s colour scheme and decide which of the studio props you would like to incorporate. Within your session we create your first professionally photographed family portrait together, images of baby with siblings, and a multitude of portraits of baby alone using different backdrops and settings. 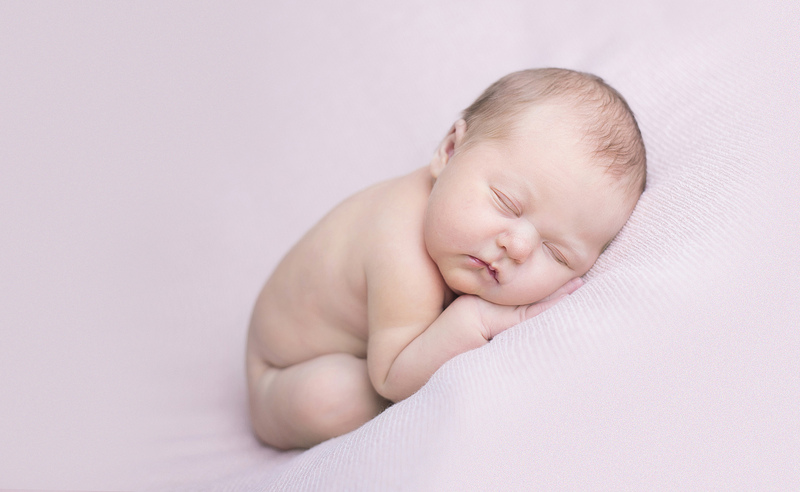 A new baby of any age can be photographed in their environment successfully and a lifestyle session will include images that feature you as a new family and as well as images of baby in simple set-ups using your home as a backdrop. In your home or in the studio? Does your home offer great natural light? If you like the look of in-home sessions that you may have seen online please keep in mind that they are, more often than not, lit with natural window light. So, if your home is darker Tamsin will have to use studio lights to brighten your home and may not result in the same look that natural light provides. 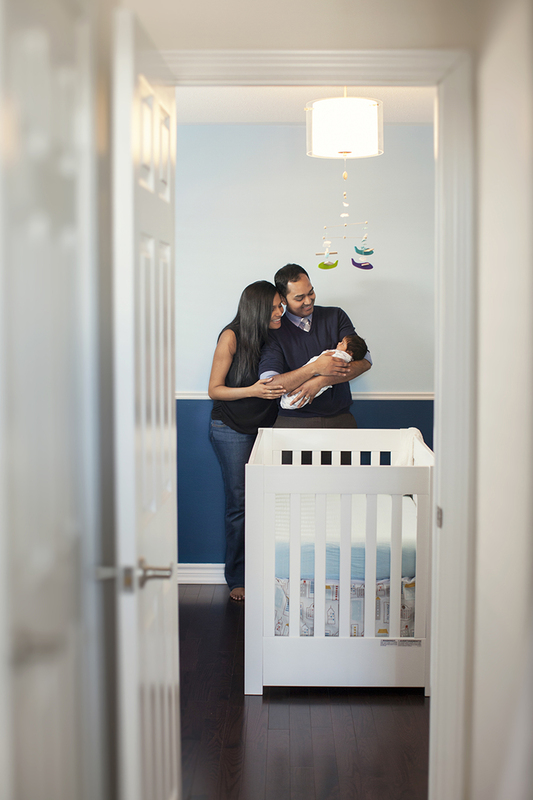 Can you and your partner handle the extra stress of having your home professionally documented just days after your new arrival? Of course you can, you will quickly see that you can handle most anything once you have lived with a new baby for a few months, however, it’s important to consider the extra effort before making the decision. Do you like props or do you prefer a more natural setting? With her clients, Tamsin will discuss the portraits they hope to capture, but if you’re someone who prefers the look of those artful portraits of babies in vintage buckets with lots of layers and textures, than an in-studio session would be the best option as The Eye’s the Limit has many props to choose from there. In-home sessions are lifestyle sessions where we use your home as the backdrop for your session. 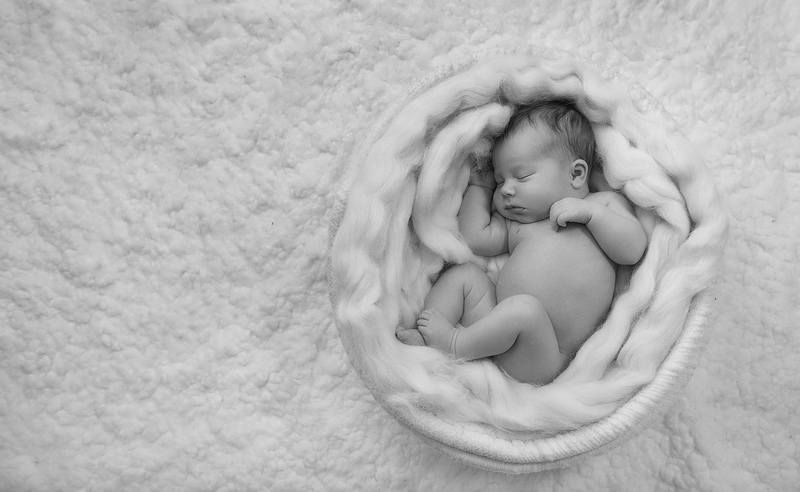 Thank you for considering The Eye’s the Limit photography to document this most precious and delicate time in your newborn baby’s life. It’s with great pride and lots of experience that we safely create beautiful, artful portraits that will be shared for generations. Our goal is to ensure you end up with a keepsake memory of heirloom quality. Because this can mean different products to different people, we have a variety of pricing options and offer a full a la carte menu as well. If none of the below pricing packages suite what you’re looking for don’t worry. The Eye’s the Limit does not have a photography session fee, but instead we have a minimum order requirement of $300 that is paid at the time of your session and the full balance can be used towards purchasing any of the products on our pricing menu at your ordering session. This package is perfect for families who want to create a simple memory of their baby. Additional products are available for purchase and can be added from our a la cart menu at the time of your ordering session. Use of props and wardrobe and includes various sets. This package is perfect for families who want to document both the beauty and anticipation of their pregnancy as well as create a simple memory of their newborn. Additional products are available for purchase and can be added from our a la cart menu at the time of your ordering session. Find out more about Maternity sessions HERE. Up to 3 hour’s in studio or in home session. Use of various props and wardrobe. USB of all digital files presented in your online gallery. This package is perfect for families who want to archive a detailed memory of their baby and create their own keepsakes on their own time. Many clients are not entirely sure what they want to do with their images, so this collection allows the ease of choosing what they want to print on their own time. Additional products are available for purchase and can be added from our a la cart menu at the time of your ordering session. USB of all the high resolution files from both session galleries. This package is perfect for families who want to create keepsakes of both the beauty and anticipation of their pregnancy as well as the curly, newness of their baby’s beginning but also want the easy and luxury of printing & archiving their images on their own timelines. Additional products are available for purchase and can be added from our a la cart menu at the time of your ordering session. This package is perfect for families who want to proudly display modest heirloom quality keepsakes. Additional products are available for purchase and can be added from our a la cart menu at the time of your ordering session. This package is perfect for families who want to proudly display their baby as art and have a beautiful keepsake to share for generations. Additional products are available for purchase and can be added from our a la cart menu at the time of your ordering session. Use of props and wardrobe & various set up during both sessions.